The Moth Orchid, Phalaenopsis or Phal’s are very well known house plants and easily recognised today and have arguably done more to raise the popularity of orchids in general than any other genus. 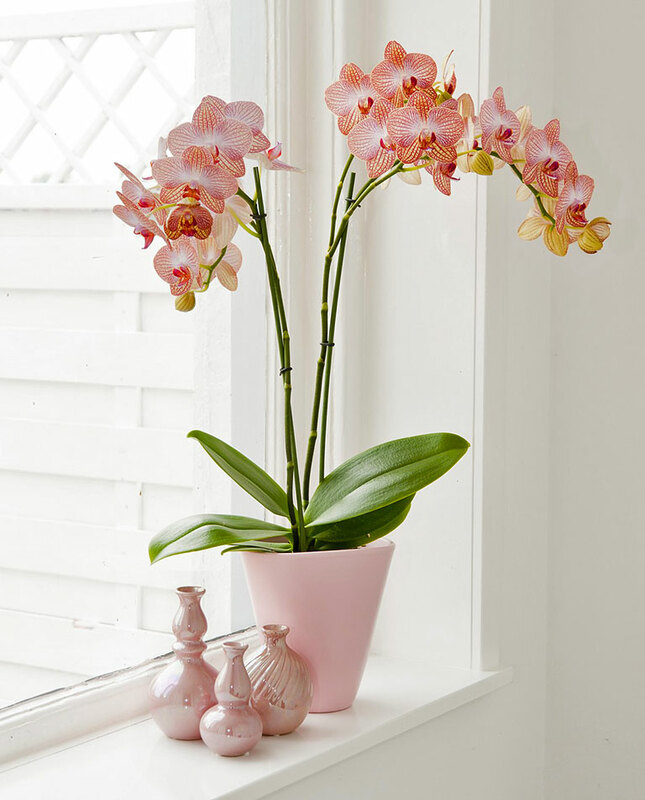 The Moth Orchid is easy to get reflowering, to care for and are reasonably priced. 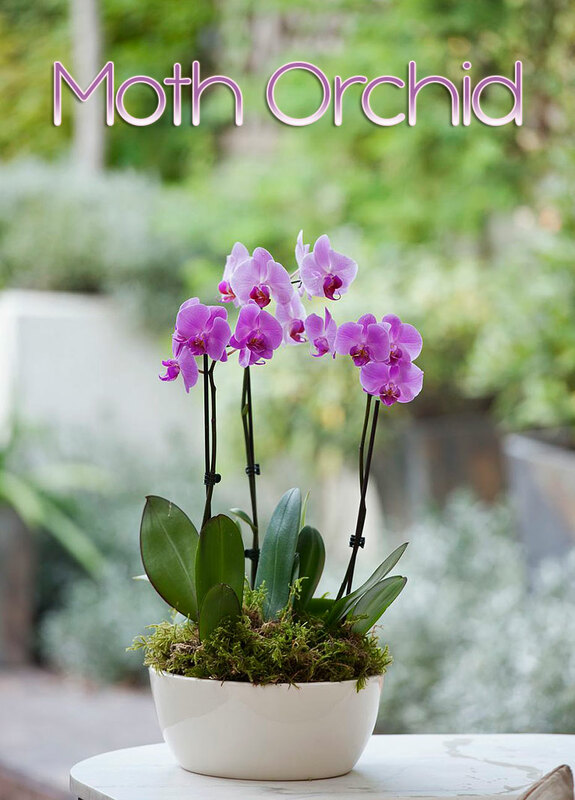 Therefore they are the ideal orchid for beginners because in addition to the above they are perfectly suited to the home environment; with a preference for warm and shady conditions, which occurs in at least a few rooms of every home. The flowers are remarkably numerous, beautiful and long lasting, coming in an almost limitless number of colours and patterns. The common name of “Moth Orchid” derives from the shape of the flower which resembles a Moth in flight. A small draw back of all this hybridising means some Moth Orchids will be almost in constant flower, which is obviously beautiful to look at but comes at the plant’s expense. 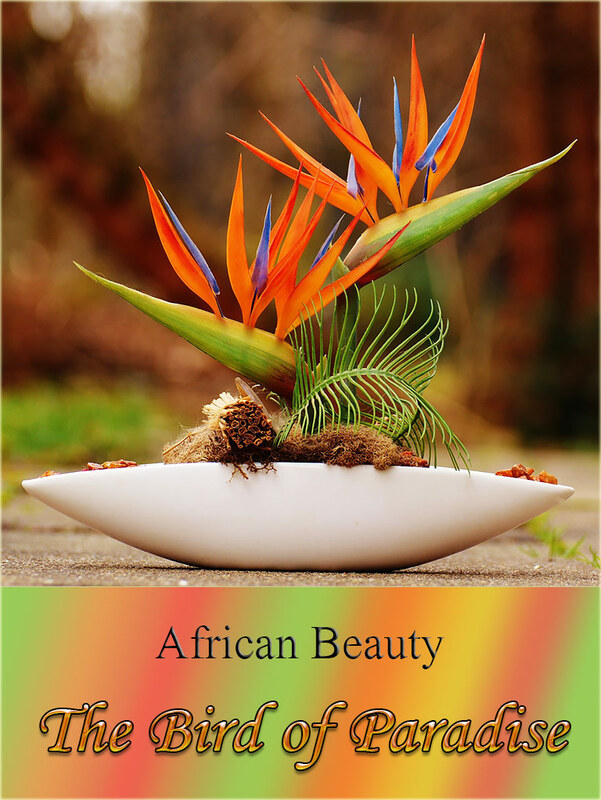 As it spends all of its energy producing new flower spikes instead of new growth it means the plant can be quite short lived when compared to other house plants. 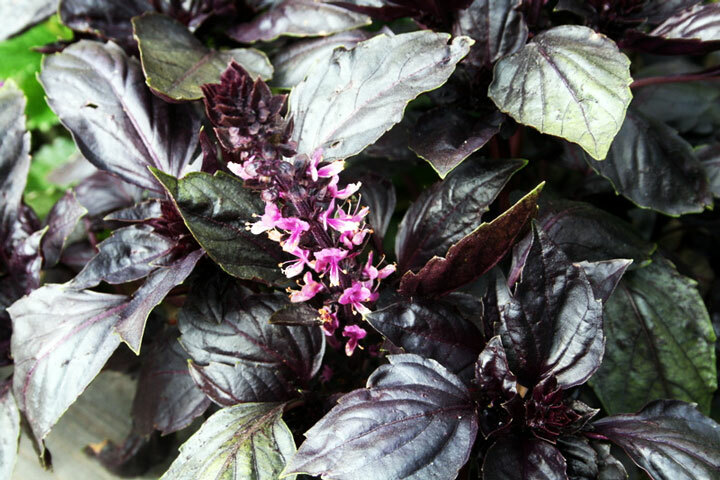 If yours is a particular favorite, ensure it has at least 3 or 4 leaves before allowing it to flower. Should you notice a flowering spike and the plant has seen better days cut the spike off to encourage new leaf growth first. Good light is required for Phalaenopsis but absolutely no direct sunlight or the leaves will scorch. Rotate the plant from time to time to keep growth equal. The orchid must never “sit” in water. It will need watering perhaps once or twice a week in very hot months of the year and less in colder ones. If you need some help to know when to water your Moth Orchid, assuming the plant is in a clear pot (see the Anything else section below) meaning you can see them, the roots inside the pot will be vivid green when they are well watered. The green will fade and look more silvery when dry. Roots outside of the pot will always be silver unless humidity is high. High humidity will decrease the frequency of watering, and it’s essential if the plant is perhaps attached to a “mount” instead of sitting in a pot. Otherwise unless you have very dry air you wont need to worry too much about humidity. You can get special Orchid feeds, however most anyway are very weak versions of an all purpose fertiliser. If any case, just a feed every few weeks will be more than adequate. The plant needs a warm spot, 13 °C – 29 °C / 55°F – 85°F. Traditional wisdom stated to get new flower spikes you needed to have a high day time temperature and a low night time temperature i.e. a “swing”. However experiments have shown a warm room that does not exceed 27°C / 81°F during the day will help trigger new flower spikes. Moth Orchids usually come (and should be kept) in a potting mix which is very “airy”. Typically bark is used, but anything which holds small amounts of water and minerals would be acceptable. NEVER use potting compost, this media holds far to much water and the roots would rot in a matter of weeks. 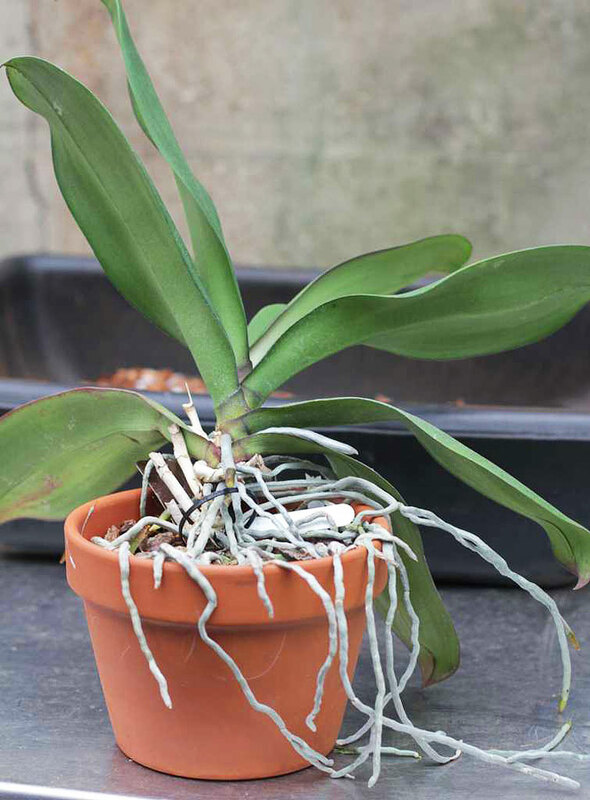 Repotting only needs doing when the bark or potting mix has broken down, or the plant “pushes” itself up and out of the pot. This could be anything from 2 to 3 years. You can get special orchid potting mixes from many places, especially larger garden centers. If you are struggling there’s always Amazon. Release the plant from its current pot (you may have to cut off some of the roots if they have escaped out of the drainage holes and hooked on), and shake off the old potting mix. Look for any dead roots, which will be black or mushy and cut them away. Then replace the old potting mix you removed with the new, it’s just a case then of gently “pushing” the plant back in to the pot. If the orchid hasn’t been repotted for years or it has drastically pushed out of the pot you may have to consider moving to a new container one size up. If the above doesn’t make sense or you’re having problems check out YouTube for lots of visual how to videos. Orchids are propagated by seed, however this method isn’t for the average owner because it’s expensive and time consuming. It’s much more cost effective to increase your collection by going out and buying more! Periodically the plant will naturally produce “baby” orchids known as keiki’s, these are identical copies of the parent and appear typically on either an old or new flower spike. Once it is old enough you can remove the keiki from the parent and pot up in its own pot. Bear in mind it can take a year or more before the keiki can be separated. It will be ready when the new plant has 2 or 3 leaves and several roots with the largest being about 3 inches long. Slow. A mature Moth Orchid can expect to get 1 to 3 new leaves a year with an equal number of lower leaves yellowing and dropping off. The number of flower spikes and the frequency that you get them during the year will vary depending on the plant itself and the growing conditions. 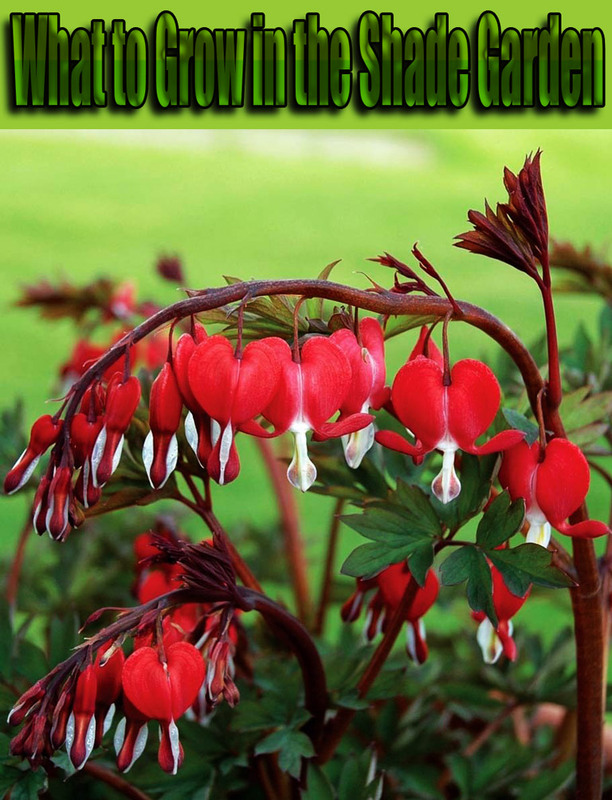 The plant itself will normally reach up to 20cm / 8in in height and about 30cm / 12 in spread. The flower spike however can reach unbelievable lengths. Use house plant sticks to support very long spikes. If you meet the growing conditions above your Moth Orchid should produce several flushes of flowers each year. If you become obsessed a fan of these orchids and you amass a collection, you will notice they have their own personalities. Some will produce several flower spikes at once, some will have just one spike at a time and others still will tend to keep extending the same spike over and over until it becomes incredibly long. “Clear Pots – It’s important to make sure the pot is in a clear plastic pot to let light reach the roots. Light equals more photosynthesis which in turn means a more robust plant and greater probability of flowers. This best reflects the conditions of orchids growing in their native habitat. A clear pot also shows you the roots at all times and allows you judge when it’s time to water”. “Normal Plant Pot – The plant will adapt if light doesn’t reach the roots. The adaptation will result in the leaves becoming a slightly darker green and producing more leaves than a plant in a clear pot”. We recommend clear pots where possible especially for less experienced owners as over watering is a common problem in pots where you cant see the roots. Help! My Moth Orchid is Dying! Too much or too strong fertiliser. Plant sitting in water. Ensure after watering the excess is poured away. The orchid is too cold (Winter). One of the reasons Moth Orchids don’t tend to get very large is because whenever it produces a new leaf, an older one gradually turns yellow and then falls off. In view of this, yellow leaves are perfectly normal. If there are more yellow leaves than new ones forming and you’re not already, it could be time to feed. This is to be expected with a loose potting mix. If however you don’t feel the roots have enough access to water, dunk the pot into a larger container / bucket of tepid water for a few minutes. This will allow more time for the water to soak into the potting mix. Sometimes Moth Orchids will spend their final energy reserves flowering if you let them. If you’d rather the plant try to save itself, ensure conditions are favorable, and remove the new flowering spike and any further ones the plant produces until health is restored. Consider that even this may not work, some Moth Orchids will have short life spans after they start flowering (5 years or less) no matter what you do. Almost always caused by over watering. This is obviously quite a feat when the potting mix is so free draining! The problem is normally caused by the use of drip trays or containers which in some way prevent water from actually draining away. 30 minutes after watering you must empty the drip tray or the container if it’s still holding water. Orchids are not like normal houseplants, while they do need water regularly, they must have air surrounding their roots and water being there instead of the air on a regular basis is not a good thing. In fact it’s positively fatal in most cases. 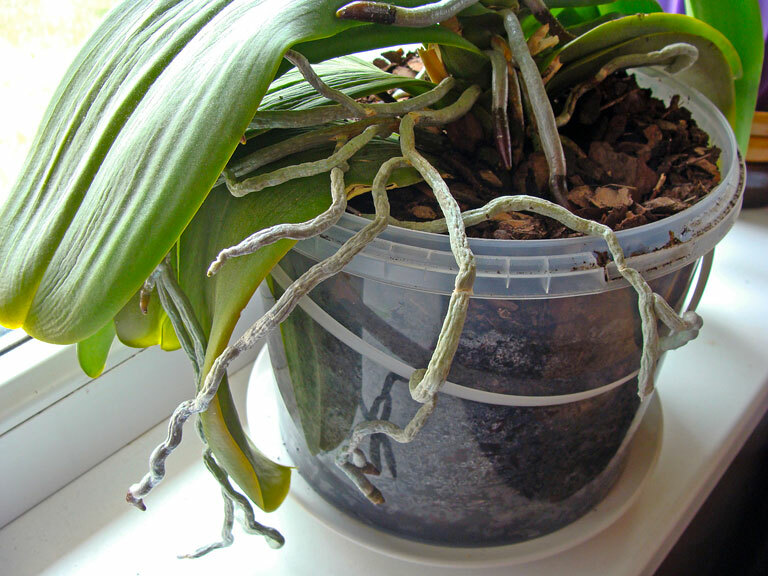 Spot the dying roots early enough and the orchid will re grow new roots. A weak fertiliser. With every third watering. The temperature must be warm. Not “cold” or “hot”. If you are in a T-Shirt and it’s too cold for you, then it’s too cold for the plant. Equally if you are sweating whilst wearing a T-Shirt then it’s too hot. This is seen in new buds (not ones that have already open) the symptoms of which are the buds withering, yellowing and dropping off. There are many causes! Consider which is the most probable and resolve for when the orchid next blooms. Sudden change in environment, such as bringing your orchid home from the shop, putting it in a different room, or repotting. Very dry air caused for example by sitting above a radiator. Fruit. We kid you not. Rotting fruit in particular produces ethylene gas which adversely effects orchid flower buds. Ensure you keep the fruit far away from your plant. Decaying plant matter such as bark is loved by some pests like Woodlice and Springtails. When you water, both of these pests will be more noticeable as the water will trigger them to move above. The good news is that neither will directly harm the plant, instead they feed on the decaying material in the potting mix.